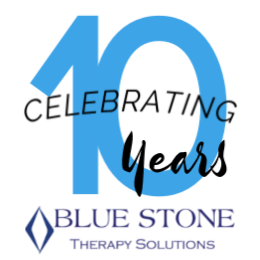 Blue Stone Therapy has been leading the way for SNF contract therapy services for the last 10 years. We believe your therapy department can set the tone for your entire community. Our team of SNF specialists is uniquely positioned to elevate the level of therapy provided and improve outcomes. Our values are at the heart of every decision we make. We fully understand how our decisions impact each resident, your community and our organization. Doing the right thing is still in vogue. Relationships are important to us. We continue to assist healthcare facilities connect with ACO Groups, bundled payment programs, and industry experts. Yeah, we're well connected to help you grow. "Thought I had good service before, but never knew what I didn't know. Wish I would have partnered with Blue Stone Therapy a couple years ago."